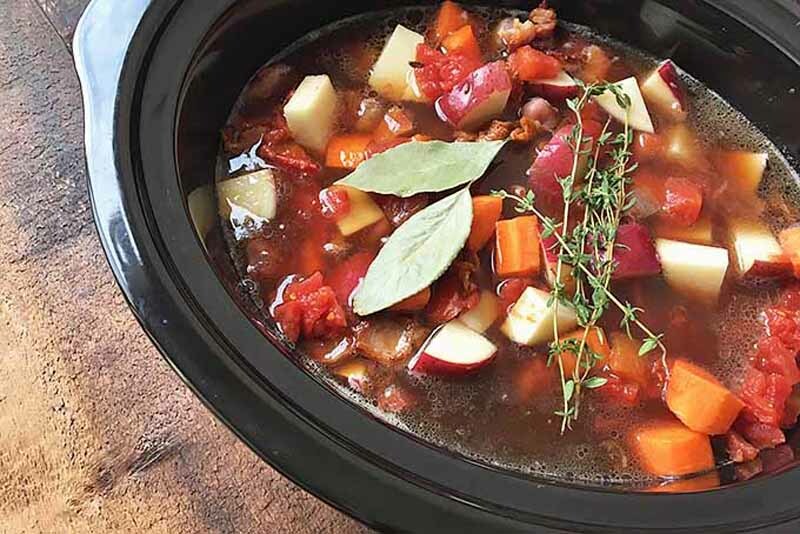 Ready to save time and money with the one-pot convenience of a slow cooker? These appliances turn budget ingredients into gourmet meals, with quick prep and cleanup. But which type is best for you? Manual, programmable, or locking, our recommendations will help you find the best model for your needs. Read more now. Looking for a very versatile electric pressure cooker? Want something that works as a rice cooker, yogurt maker & more? The Instant Pot may be best for you. 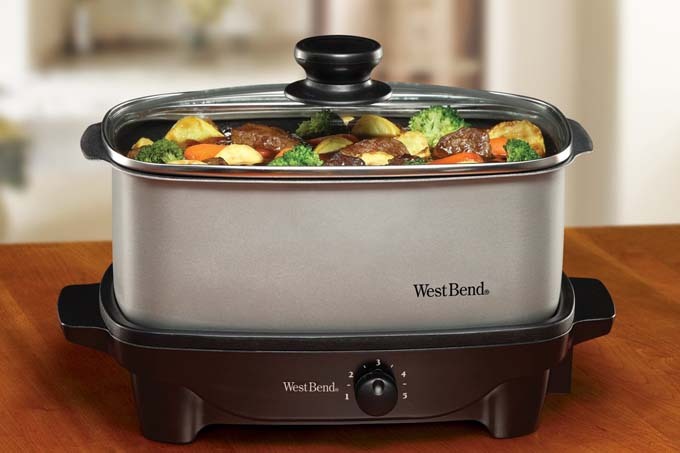 Looking for a great crock that won’t break the bank but is programmable and portable? 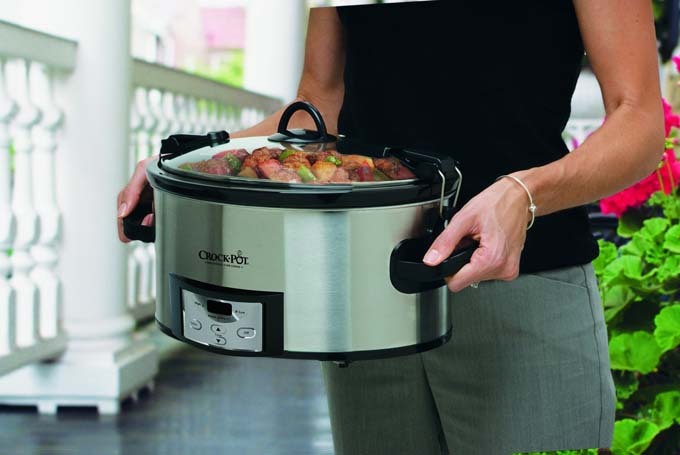 Crock-Pot’s SCCPVL610-S Cook and Carry may be a good fit for you. 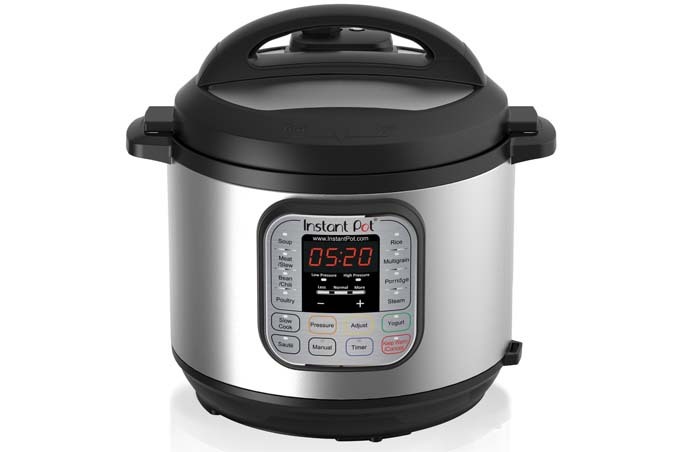 Receive a crock pot or a slow cooker and unsure on how to use the dang thing? 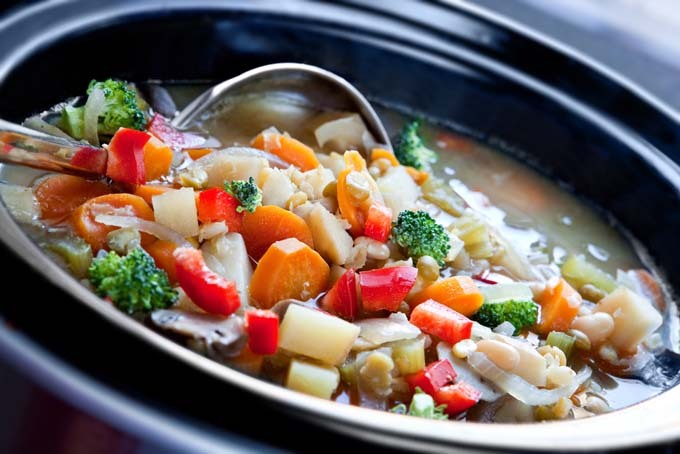 Read Foodal’s tips on how to use a slow cooker for simple & easy meals. 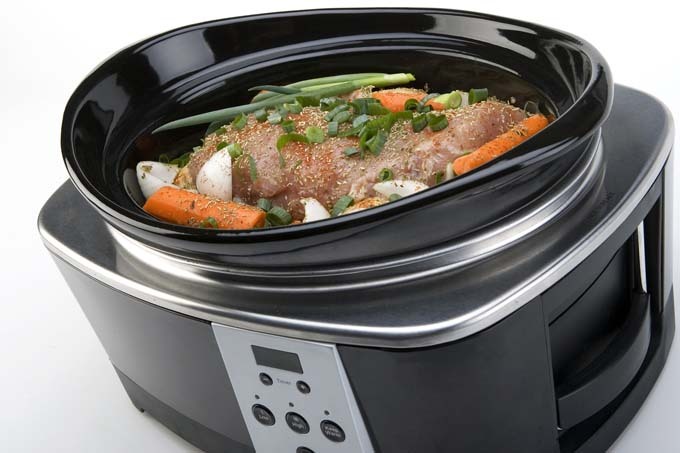 While there’s tons of crockpot brands and models to choose, a non-crockpot slow cooker will really limit your choices. Our top pick: the West Bend brand. Trying to figure out the difference between a crockpot and slow cooker? If you are confused and we initially were, give our guide a read & learn more.